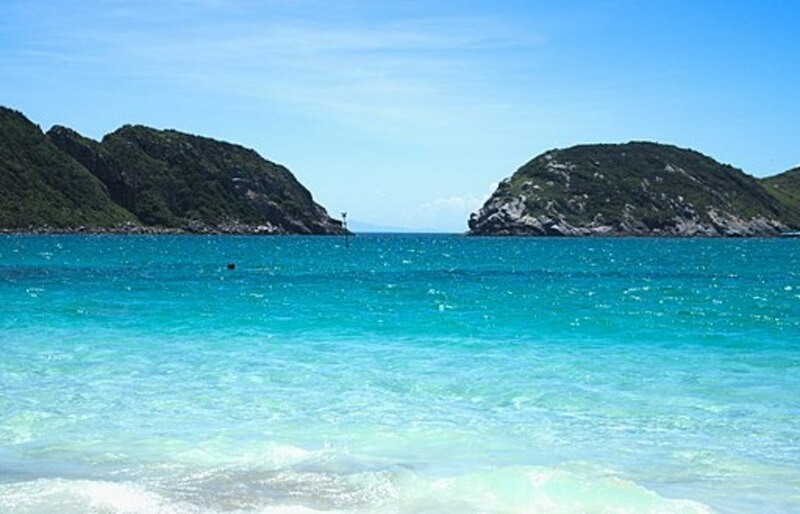 Explore this beautiful Caribbean island with a boat rental and make sure to check out the the Virgin Islands National Park, snorkeling at Trunk Bay and Watermelon Bay, and the beaches at Cinnamon Bay. Pack your St. John boat rental essentials and head out to the main town on the island, the lovely Cruz Bay. Located on the west coast, Cruz Bay offers a number of attractions and several fine dining options. Check out the cool shops at Mongoose Junction and visit a couple of amazing galleries in the neighborhood. Virgin Islands National Park Visitor Center is also situated in Cruz Bay, as well as the fascinating the Elaine Ione Sprauve Library and Museum. 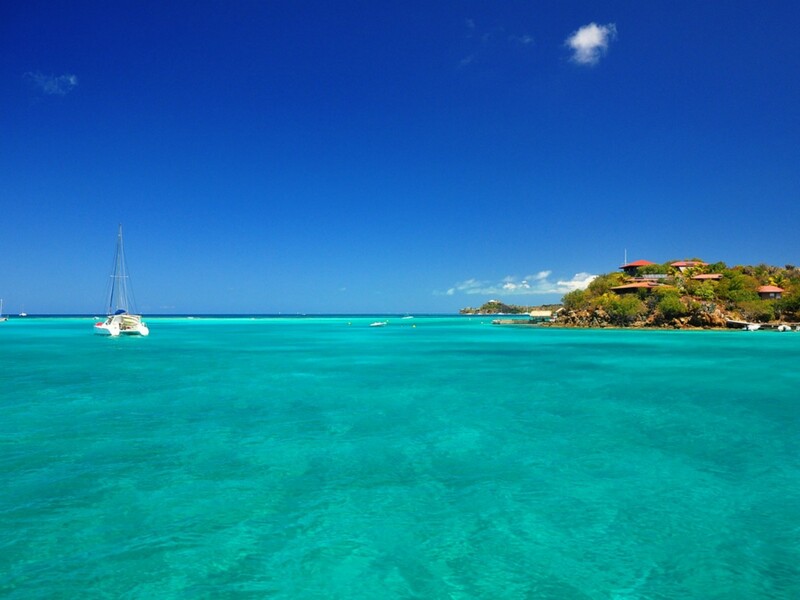 Sailing in the Caribbean will take you to the small and quiet town of Coral Bay where you will have the opportunity to try authentic island cuisine, hang out with the locals, and shop for souvenirs. History buffs can visit the beautiful Emmaus Moravian Church, while those who are into snorkeling can head out to the Salt Pond Bay. If you are into hiking, go for a night hike at Ram’s Head. Coral Bay is also home to the best-protected harbor in the area, the Hurricane Hole. 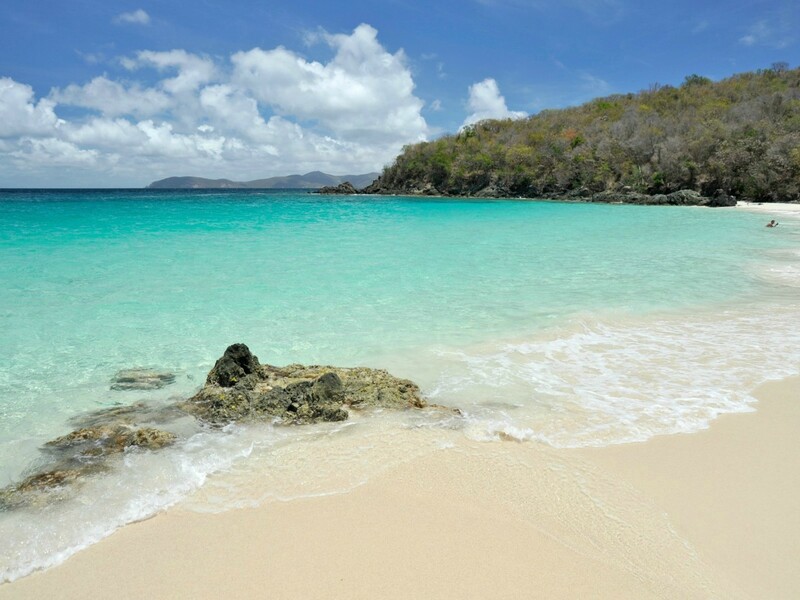 Located in Virgin Islands National Park, Caneel Bay is one of the most attractive vacation resorts in the area. It was once owned by an American businessman Laurance Rockefeller who purchased a big part of the island and later donated it to the National Park Service. 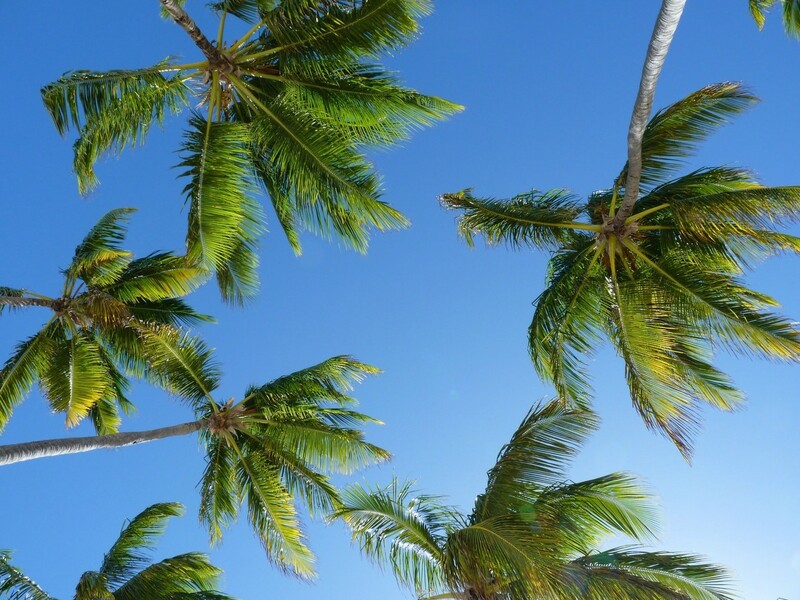 Travelers with yacht charters can go on an adventure to Caneel Bay to check out all the amazing restaurants, spend an afternoon hiking, or snorkel and have close encounters with a variety of marine life including sea fans, parrotfish, angelfish, and spiny sea urchins. Famous for its white sand and crystal clear waters, Trunk Bay is part of the Virgin Islands National Park and the beach is over a quarter of a mile long. One of the most popular attractions here is definitely the snorkeling trail that offers an unforgettable underwater experience. Travelers will also find several snorkel gear rentals, souvenir shop, snack bar, and a bathhouse at the Trunk Bay. St. John boat rental offers easy access to the Trunk Bay. One of the most beautiful beaches in this part of the world, Trunk Bay also features a 225-yard long underwater snorkeling trail. 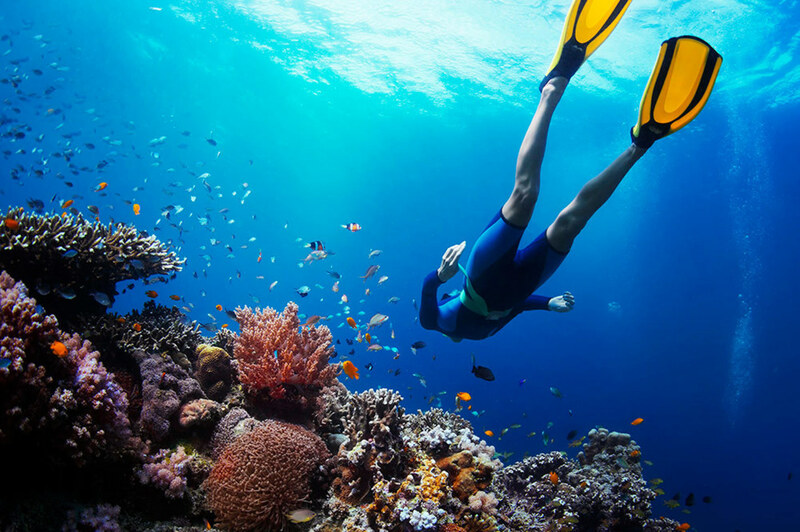 Expect to find a variety of marine life while snorkeling. Trunk Bay beach is quite popular among both locals and tourists and you will find a snack bar, souvenir shop, and a bathhouse on-site. Visitors will have to pay a small entrance fee, while children who are under 16 can enter for free. This beach also features lifeguards on duty. One of the main St. John activities is exploring the wildlife at the national park. You don’t need to go far from civilization or have a fancy rental yacht to explore the surrounding areas, as most of the island is one big national park. Interact with caterpillars, deer, iguanas, and hermit crabs. There are also many historic sites and ruins on the island including the Annaberg Sugar Plantation and Ruins at Cinnamon and Caneel Bay. If you are into hiking, the National Park Service provides guided tours down the Reef Bay Trail. The good news is that transportation is available from Cruz Bay where the National Park Visitors Center is located. 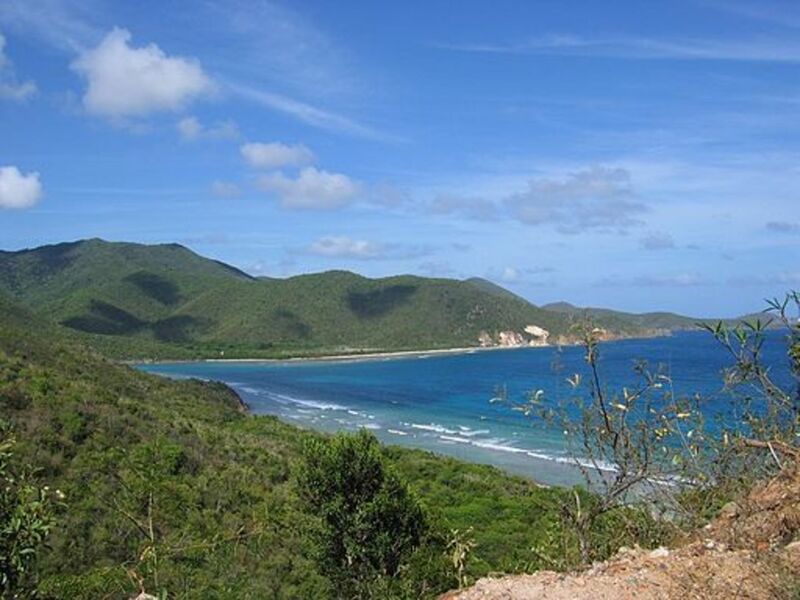 During the hike, travelers will have a chance to visit the famous Reef Bay sugar mill. Hikers will be transferred back by a boat to the National Park Visitors Center from the Reef Bay. Reservations for this St. John activity must be made beforehand and the price is $30 per person. No beach vacation is complete without shopping. 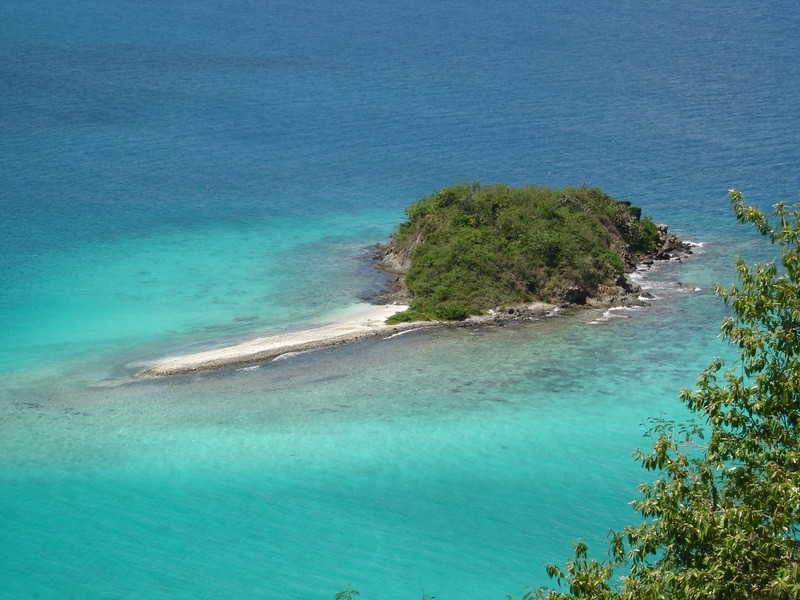 St. John is home to numerous small stores and galleries where you will find local art and crafts. 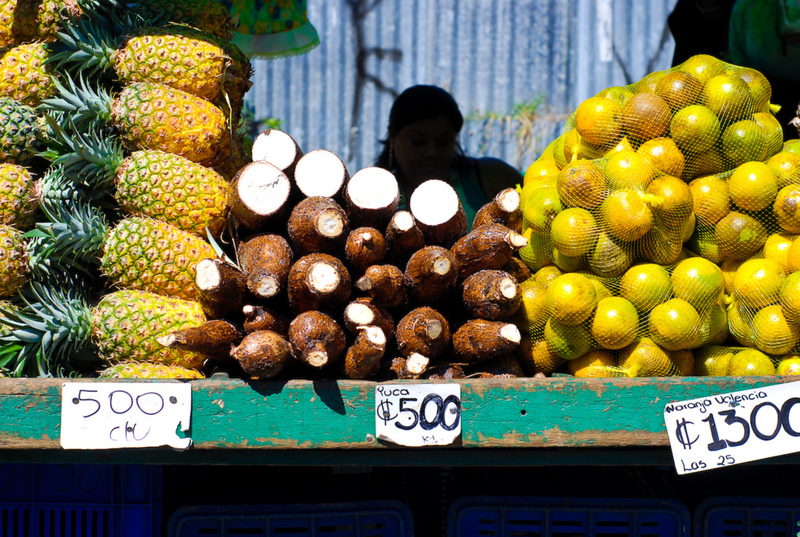 Head out to the popular Mongoose Junction and try some cool tropical clothing or purchase a souvenir from one of the local shops. Besides shopping, you can sit down and order a meal at one of the nice restaurants in the neighborhood. After all, this is one of the rare St. John activities that doesn’t require spending time underwater with a mask on or going on a hike which lasts for a couple of hours.